Aleafia owns three cannabis cultivation facilities and has a planned, fully-funded production capacity of 138,000 kg in 2019. With indoor, outdoor, greenhouse cultivation and a product innovation centre that includes multi-format production capacity with processing licences, Aleafia Campus will lead the industry as a low-cost producer of high-quality, standardized cannabis. The Aleafia Campus site in Port Perry includes a 7,000 sq. ft. highly advanced indoor hydroponic facility which resides on farmland owned by Aleafia Health. The indoor cultivation facility operations are managed by experienced staff and have produced multiple harvests which have then been sold to Canadian Licensed Producer CannTrust under the Parties’ previously announced 15,000 kg cannabis supply agreement for 2019. The strategic agreement provides measurable benefit to both companies, allowing Aleafia Health to rapidly accelerate the execution of its business plan. Pending standard Health Canada approvals, Aleafia Health is building out innovative, secure outdoor cultivation sites, leading to significant reduction in upfront capital investments, operating expenses and ultimately, delivering lower cost per gram output. The company intends to complete its first harvest in the summer of 2019. As part of the Aleafia Health commitment to corporate social responsibility, the company will also hire primarily from the local labour force in Port Perry and Paris creating between 80 to 100 jobs in Ontario. 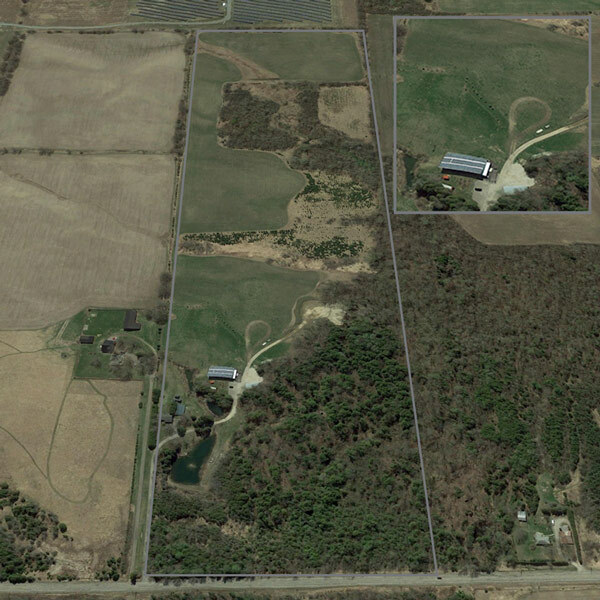 The proposed outdoor cultivation site would include dual perimeter fencing and 24/7 on-site security. Purchased in July 2018, this Aleafia Campus facility has a moving container bench system which will lead to low-cost per gram yields and a perpetual, year-round harvest. The Company has made upfront capital investments in modern cannabis cultivation design and engineering. These investments enable production of standardized, pharmaceutical grade cannabis. 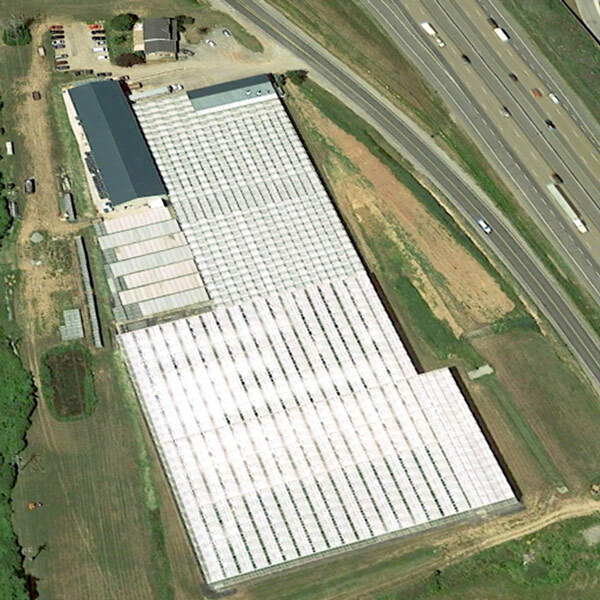 The greenhouse facility is now in a grow-ready state, with Phase I of construction and retrofitting complete. Niagara will see its first crop planted in Q1 2019, pending Health Canada approval. 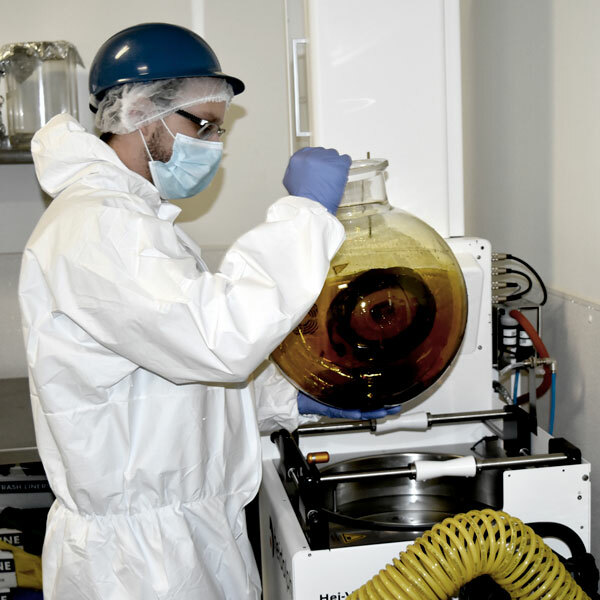 Built to Good Manufacturing Practice (GMP) certifications and currently extracting and producing oils, tinctures, sprays and gel caps, our Product Innovation Centre is 25,000 square feet with a phase II expansion to 30,000 square feet nearing completion. Dedicated to increasing the understanding of medical cannabis’ many benefits, Aleafia Campus Labs deploys Big Data to influence patient care. Our mission, providing the most advanced doctor and patient support, will be data based, deriving from in-depth research and development strategies on the latest industry findings. This will provide further insight into cannabis’ many uses, ensuring appropriate and safe patient consumption. Using Canabo Medical Clinic’s vast historical data, the new clinical products from Aleafia Campus Lab will achieve the highest possible efficacy rates. 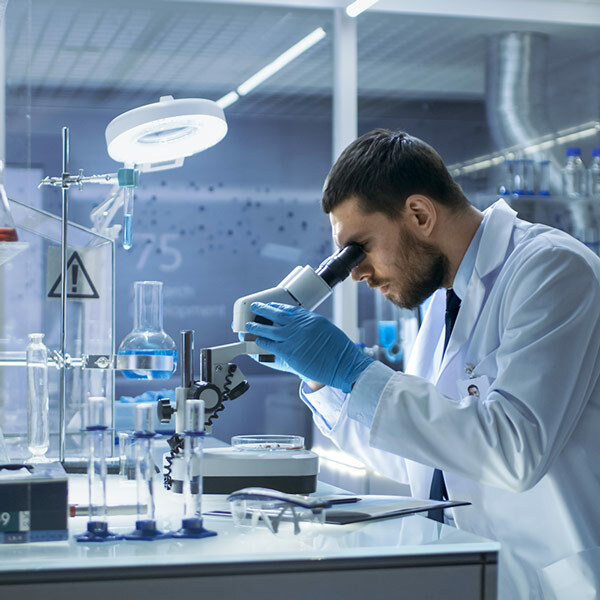 Aleafia Campus Research remains at the forefront of innovation by partnering globally with scientists to advance breakthroughs and propagate findings on the medical efficacy of cannabis. 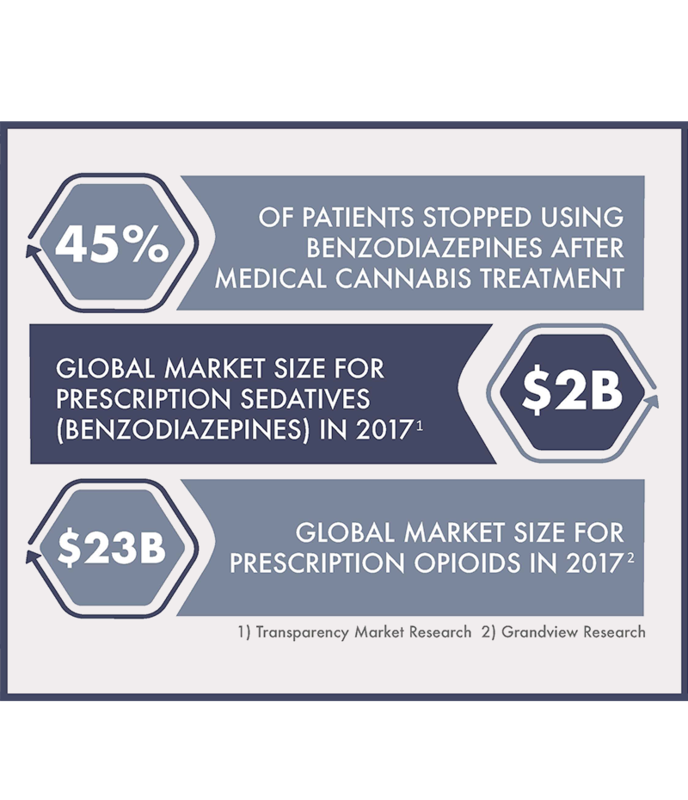 These efforts are aimed at developing evidence-based, proprietary treatment methods and products for the treatment of opioid dependence and chronic illnesses including pain, insomnia, anxiety, and eating disorders. Emblem is an established premium medical cannabis brand. Product formats include Oral Sprays, Oil Capsules, Dried Flower and Cannabis Oil with a wide range of CBD and THC ratios. 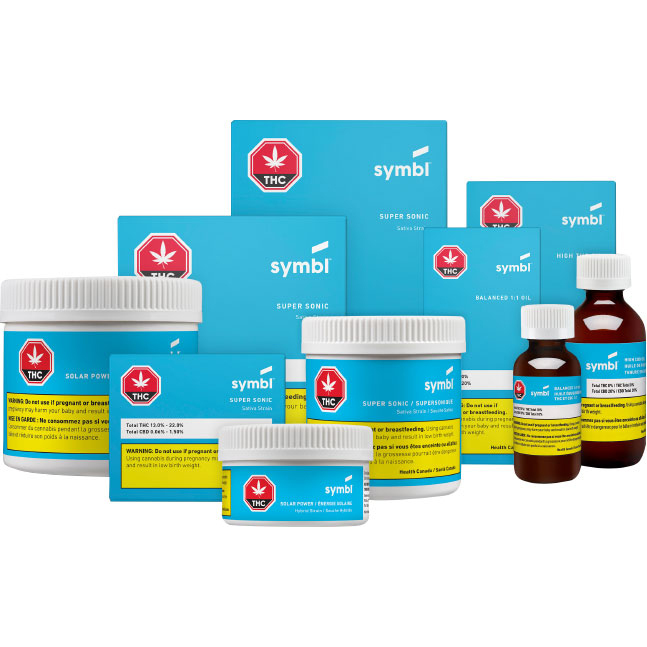 Symbl is a commercially proven non-medical cannabis brand. Adult-use formats include Dried Flower and Cannabis Oil.